The former host of CBC's The Signal shares her memories of interviewing Tragically Hip frontman Gord Downie over the years. Laurie Brown, former host of CBC's The Signal, has interviewed Gord Downie many times over the years. 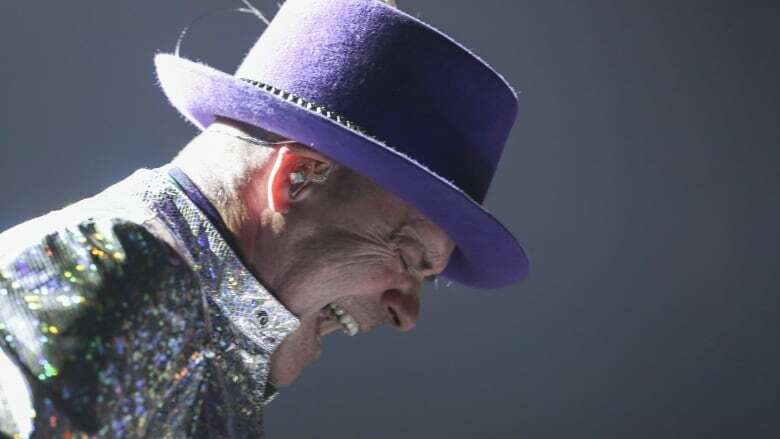 Today, she joined us on the show to look back at her time with the Tragically Hip frontman, who died yesterday at the age of 53. "Gord is an artist who would do anything to communicate and get what it is that he's feeling across to an audience," Brown says. "I have met very few artists that are complete artists the way that Gord was."